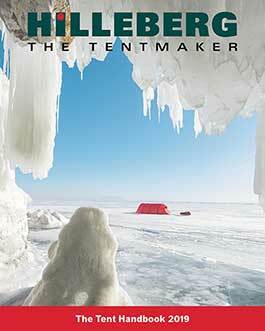 A few times a year, we send out our Hilleberg newsletter. Designed to share what we’re doing, the newsletters are where we talk about any new products, showcase videos and news, and bring you tips or thoughts about our tents. If you’d like to sign up, fill out the fields here, and we’ll add you to the list.